Linguistics is so [kul]. As a linguistics major, I often find myself wondering how people who don’t study IPA symbols learn languages. 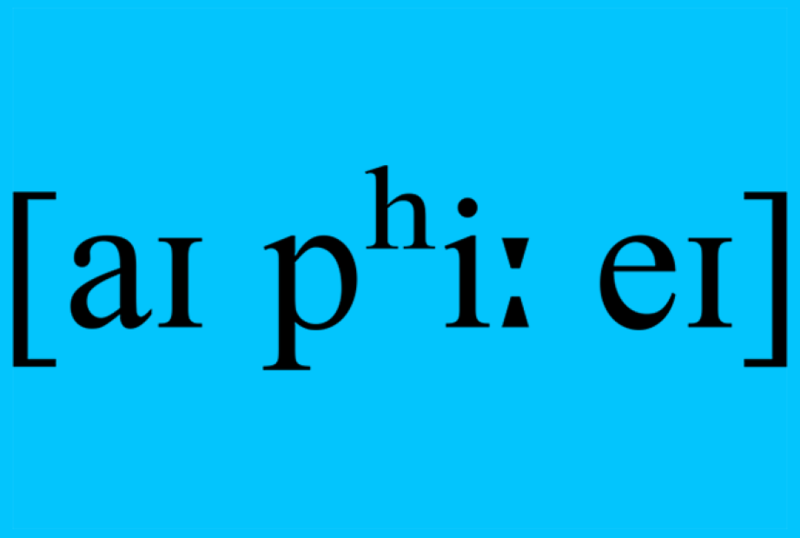 IPA is the International Phonetic Alphabet. IPA symbols can describe any spoken language, even languages with clicks! Each symbol stands for a specific sound- this means that ‘sh’ has its own symbol, as well as the ‘c’ in carrot and the ‘c’ in circle! It is a great tool for language learners, as well as linguists, as you can pronounce words in a language correctly, even if you aren’t very familiar with it yet! If you want to impress someone at your next party, here is a word to learn: phoneme. Phoneme means sound, so each symbol is a phoneme. Boom! You’re an amateur linguist! Here are two charts- basically the linguistic ‘table of elements!’. 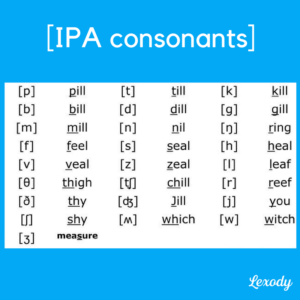 Just like in basic English grammar classes, the IPA sounds are divided into consonants and vowels. The symbols you have just learned are found in English. 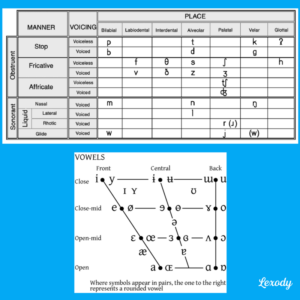 Luckily, English has many sounds, especially vowels, so if you are learning a new language, this ‘phonemic inventory’ should cover the basics of its sounds! Oftentimes, in language learning books, there will be sections dedicated to pronunciation, which will include all these IPA symbols. After looking through these symbols, I hope you will understand how important they are. Imagine being an English learner, not knowing how to pronounce the last sound in ‘stomach’- it looks like it would be pronounced like a ‘ch’ [tʃ], yet it’s pronounced like a ‘k’ [k]. Spelling systems, or the orthography of a language, are sometimes very different from the actual sounds they represent! Keep this in mind when you are learning new words in your target language. I hope you’ve learned a little bit about pronunciation, and will use it to work on your language learning skills! This technique has definitely helped me understand the languages I learn better. 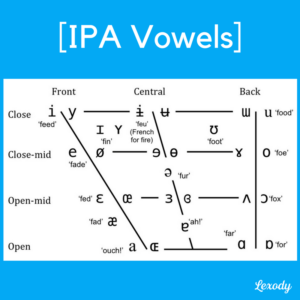 If you want to practice IPA pronunciation, simply turn to an English dictionary and each word will be written in IPA- try to say it using only the IPA symbols!